Questions — email and like us on Facebook. 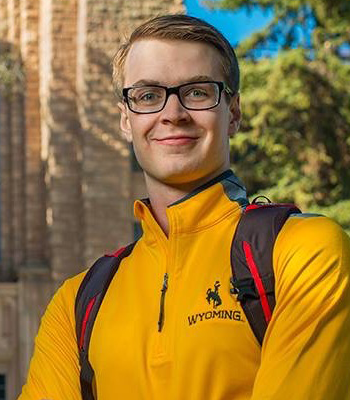 Alex Brown, WY A '19 Alex is a chemical engineering major at the University of Wyoming (UW), minoring in mathematics. As part of the WY Alpha Chapter he served as chapter president, banquet site chair, and voting delegate at the 2018 Convention. He is a member of the UW Chem-E-Car team and has held officer positions with the National Society of Collegiate Scholars and Mortar Board. He will attend graduate school in the UK, working on his MSc in advanced chemical engineering. 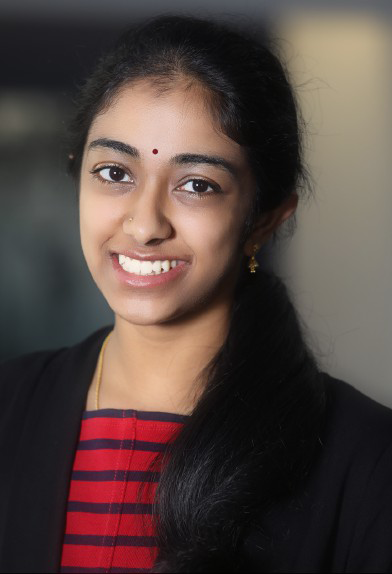 Chair 2019 Sandhiya works for Revlon Research & Development, with an M.S. in chemical engineering from Columbia University. She earned her B.E. 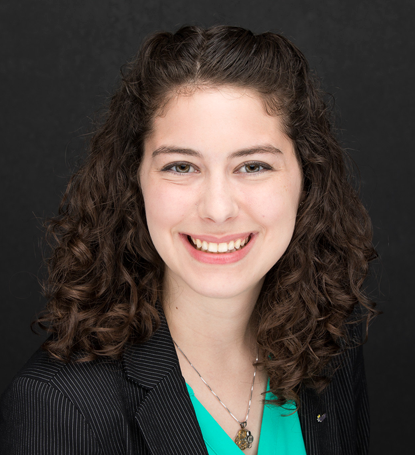 in chemical & molecular engineering from Stony Brook University, where she served as NY O Chapter president, hosted the 2017 District 2 Conference, and currently serves as chapter advisor. She attended the 2016 Convention as a voting delegate, 2017 Convention as SAB secretary, and 2018 Convention as SAB vice chair. 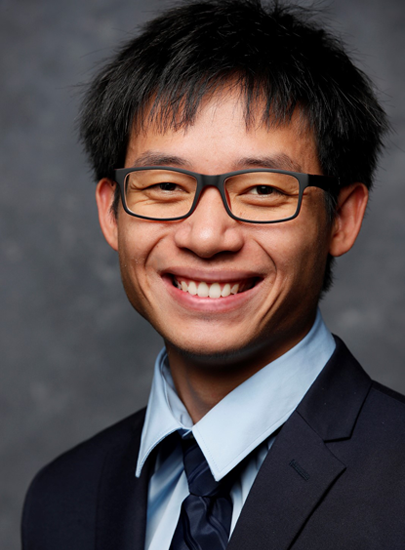 Vice Chair 2019 Phiwat is a graduate student in chemical engineering at the University of Texas at Austin and is serving as the SAB vice-chair. He obtained his B.S. in chemical engineering at the University of South Alabama where he served as AL E Chapter integral beta competition committee chair (2016) and scholarship chair (2017). He attended the 2017 District 6 Conference, the 2016 Convention as a non-voting delegate, the 2017 Convention as a voting delegate and financial affairs committee secretary, and the 2018 Convention as a representative from the SAB and Central Texas Alumni Chapter. Ava Mauser, NM B '17 Ava received her B.S. in chemical engineering and a minor in mathematics from the University of New Mexico. 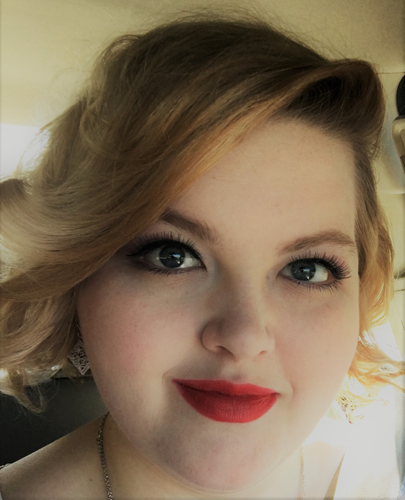 As part of NM Beta, Ava served as vice president and president, attended three regional TBP conferences, served on the awards committee at the 2017 Convention, was a TBP scholar, and was awarded the TBP fellowship. Ava attends the University of Michigan, where she is pursuing a Ph.D. in biomedical engineering. Khira Morgan, AL D '17 Khira will graduate in December 2017 with a degree in electrical engineering from the University of Alabama in Huntsville. She is AL Delta Chapter Vice President and works for QTEC Aerospace. 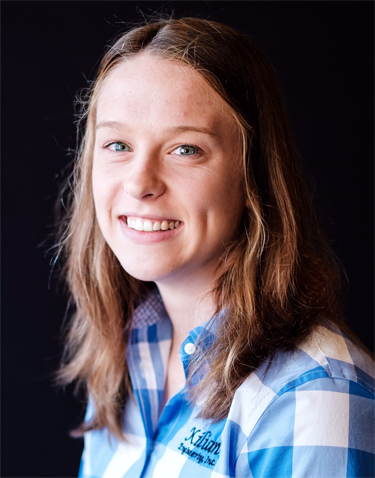 Laura Mosley, NC Z '18 Laura is an engineering major at East Carolina University, concentrating in mechanical & electrical eng'g. She served for one year as the NC Zeta Chapter president, attended the 2017 TBP Convention, and the D4 Conference. She also serves as secretary of the Mu Lambda chapter of Eta Kappa Nu. She intends to seek employment and further education in electrical engineering. 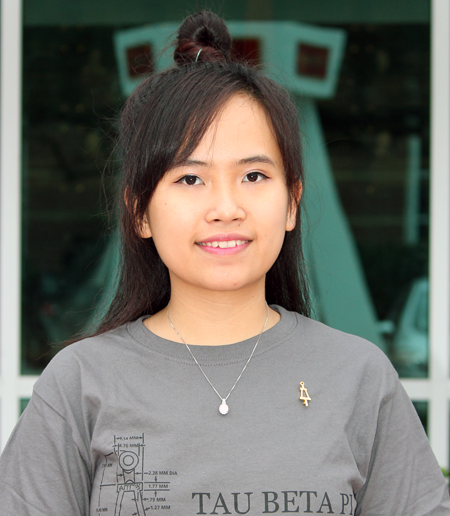 Crystal Nguyen, LA D '18 Crystal is pursuing her bachelor's in chemical engineering. 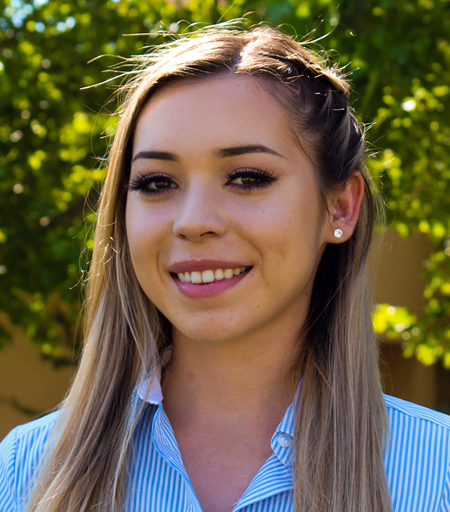 She serves as LA D Chapter president, attended Convention 2018 as a voting delegate, and served as a secretary for image and marketing committee. She is an Engineering Ambassador, co-caption for ChemE Car Research Team, and secretary for American Institute of Chemical Engineers. She is working on research of fracking waste water and lithium batteries at UL Lafayette. She is planning to pursue a master's in chemical engineering. 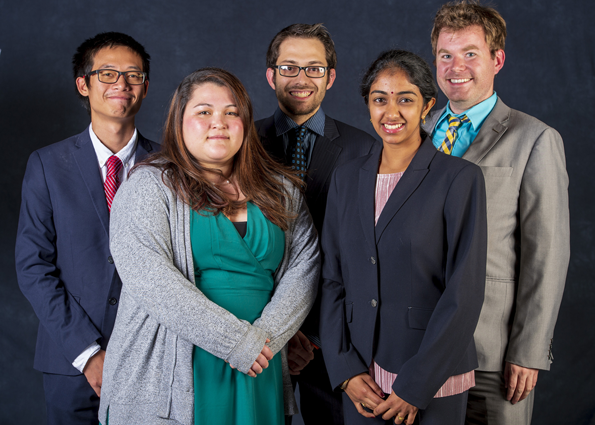 Secretary 2019 Will graduated from Brigham Young University in 2018 with a major in chemical engineering and minor in computer science. In the UT B chapter he served as president and MinSET Chair. 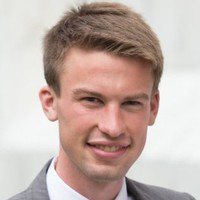 He is currently working for a start-up based in Seattle making advanced process controls applications and plans to attend graduate school. Rebecca Walton, NY K '18 Rebecca is a mechanical engineering major at the University of Rochester. She served as the NY Kappa chapter president, attended the 2017 Convention as a voting delegate, and co-hosted the 2018 District 2 Conference. She has also held officer positions for Society of Women Engineers and American Society of Mechanical Engineers. Student Advisory Board (SAB) members and an SAB advisor at the 2018 Convention in Denver.